Tickets are now available for the annual Robert Oakeshott lecture. 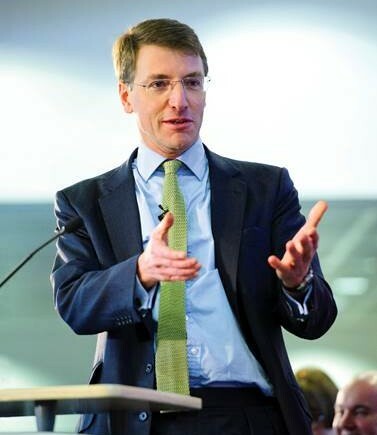 This year the lecture will be delivered by Sir Charlie Mayfield, Chairman of the John Lewis Partnership, whom will provide an insight into one of the UK’s most fascinating and respected employee owned businesses. Robert Oakeshott was the founder of the EOA and a pioneer of employee ownership in the UK and overseas. The Lecture is our annual commemoration and celebration of his life, work and legacy. Previous lectures have been given by Nick Clegg MP and Francis Maude MP. The Institute of Chartered Accountants in England and Wales is kindly hosting the Lecture, in central London. Attendance is strictly limited and will close on 30th January 2015. Please complete the below form to reserve your free place by clicking here.